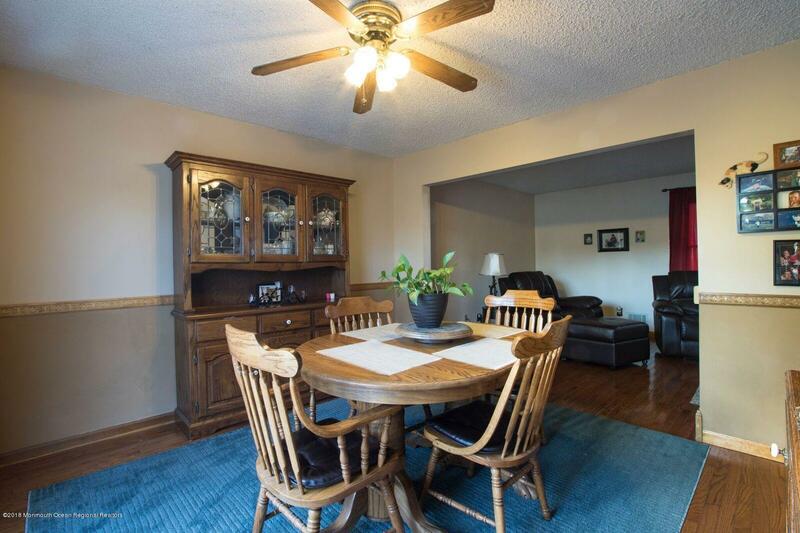 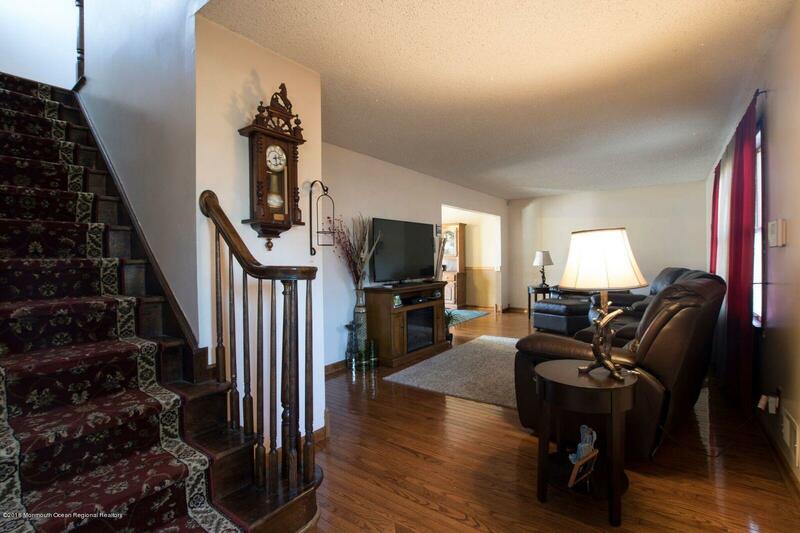 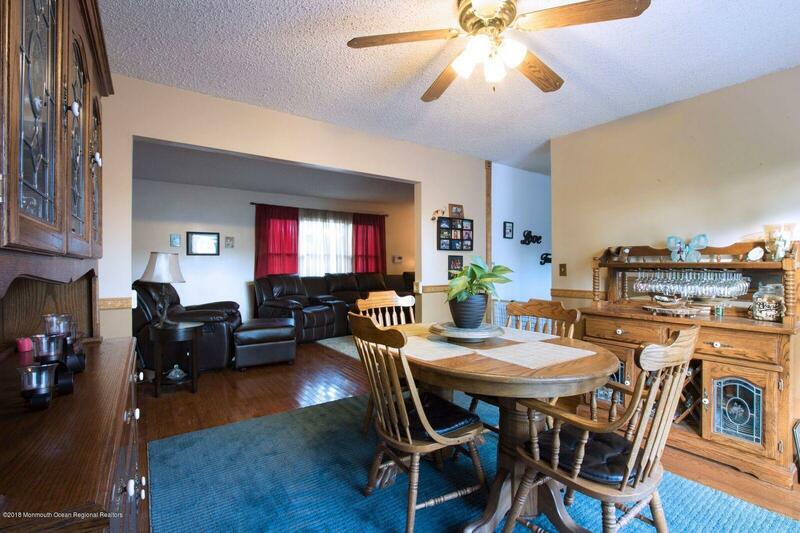 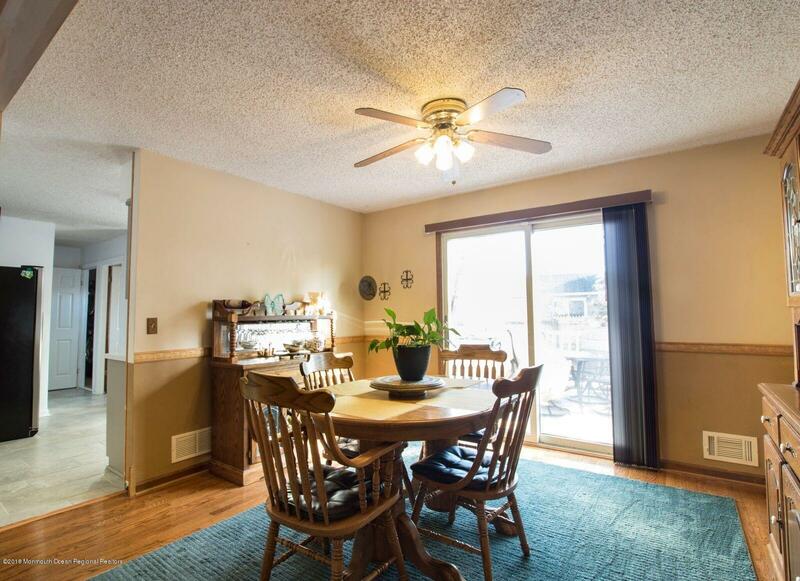 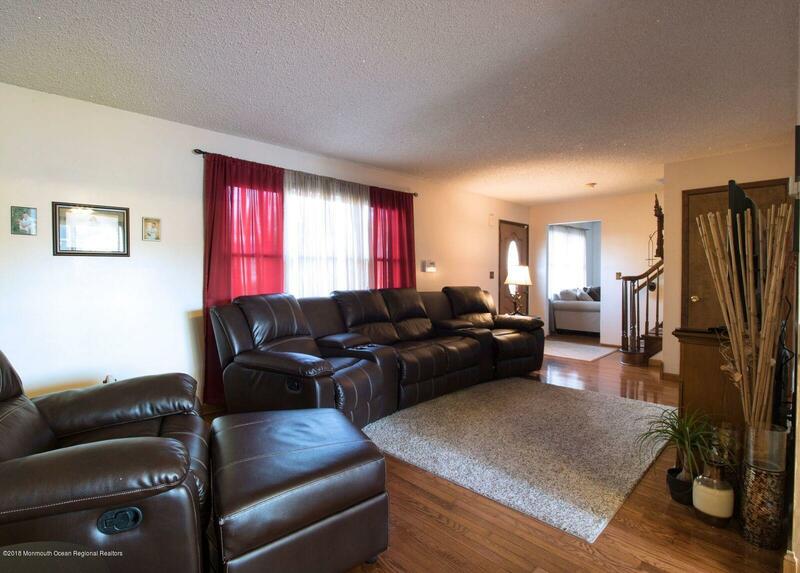 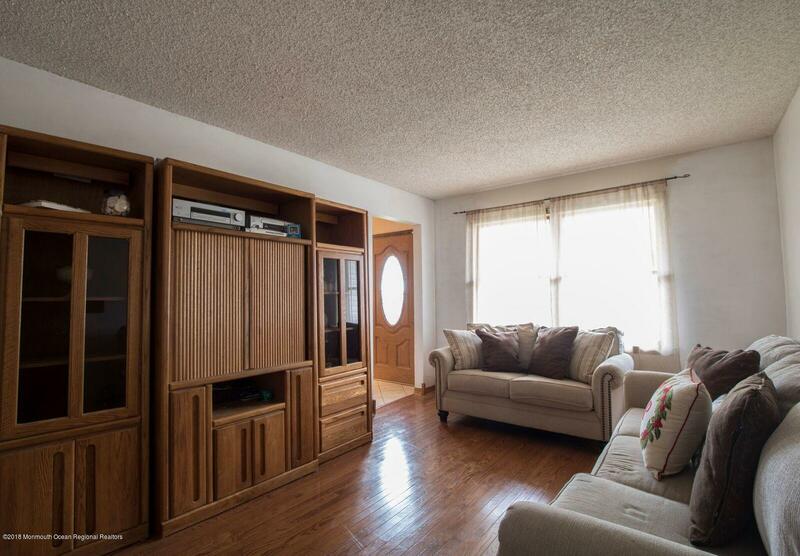 Step into the foyer of this 3 bedroom 1.5 bath home and be wowed by beautiful hardwood flooring throughout the living room, dining room and family room. 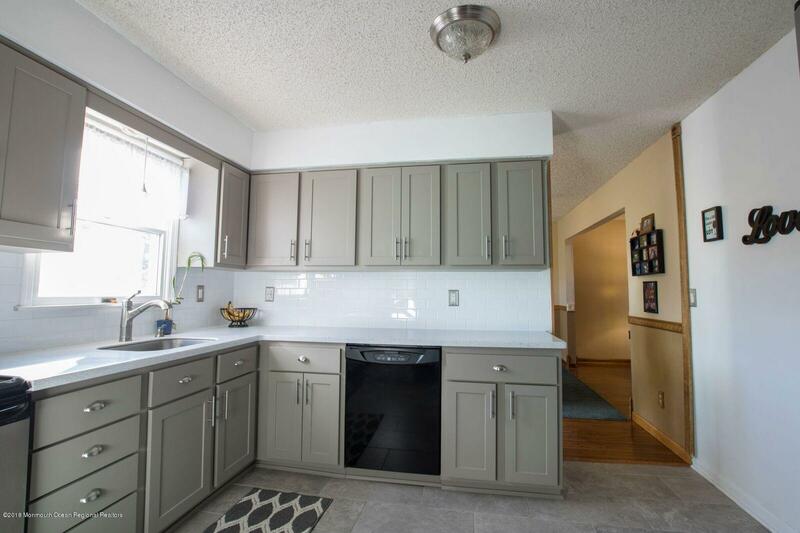 Newly renovated eat in kitchen boasts lovely granite and subway tile back splash, ceramic tiled flooring complete the room. 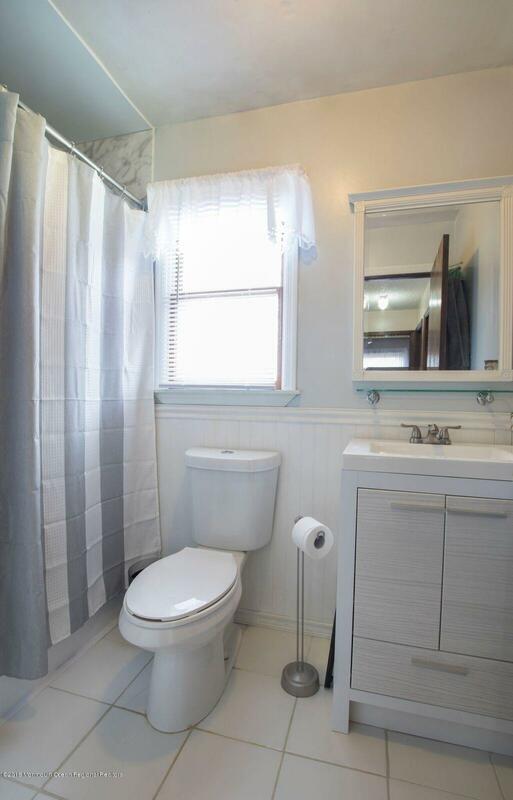 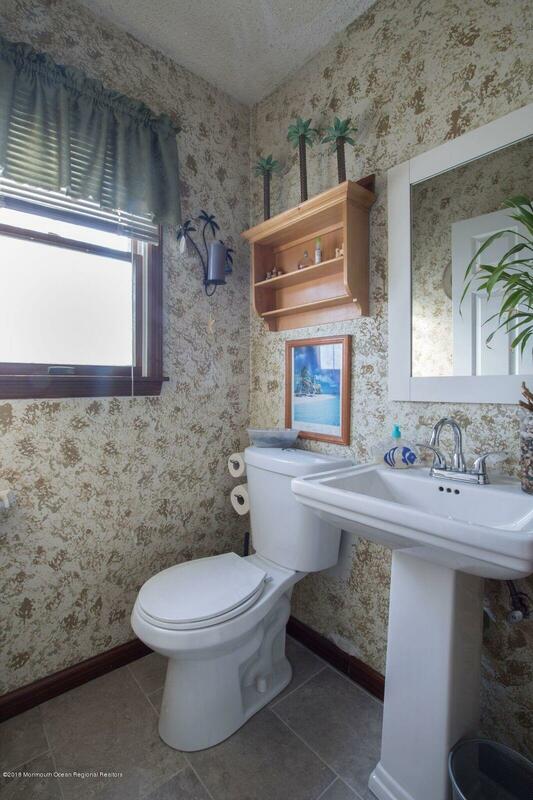 Updated 1/2 bathroom on the first floor and another updated full bath on the second. 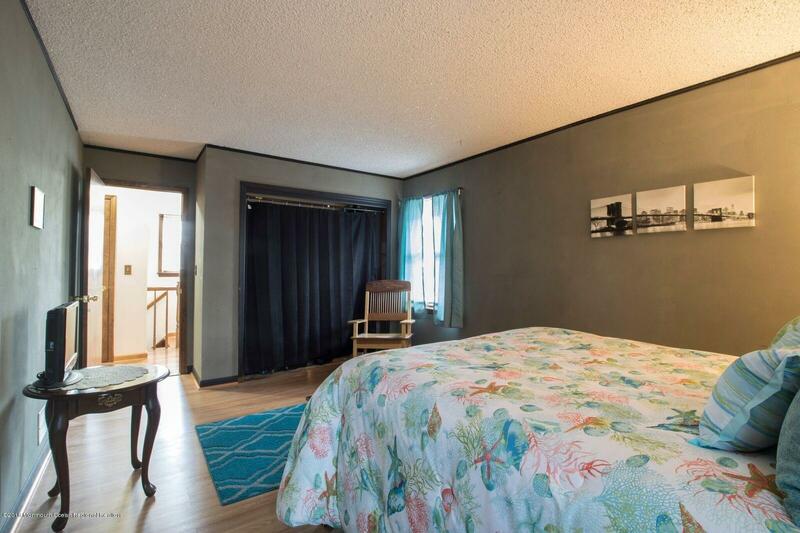 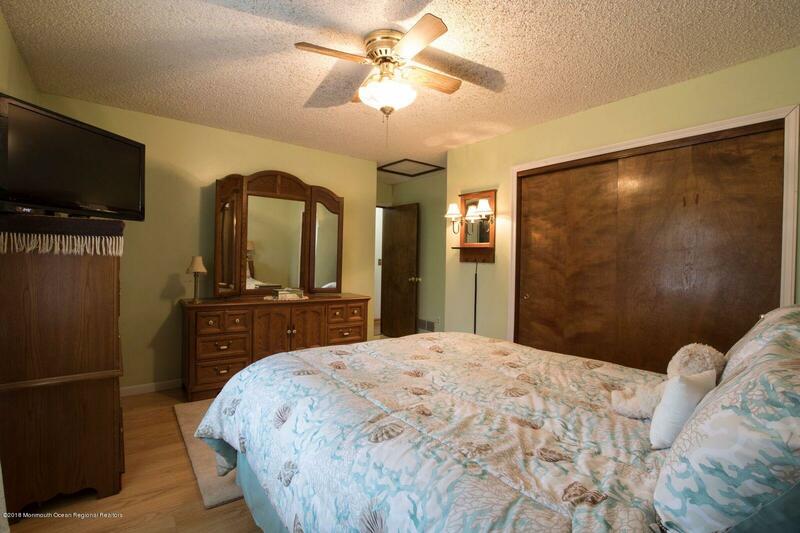 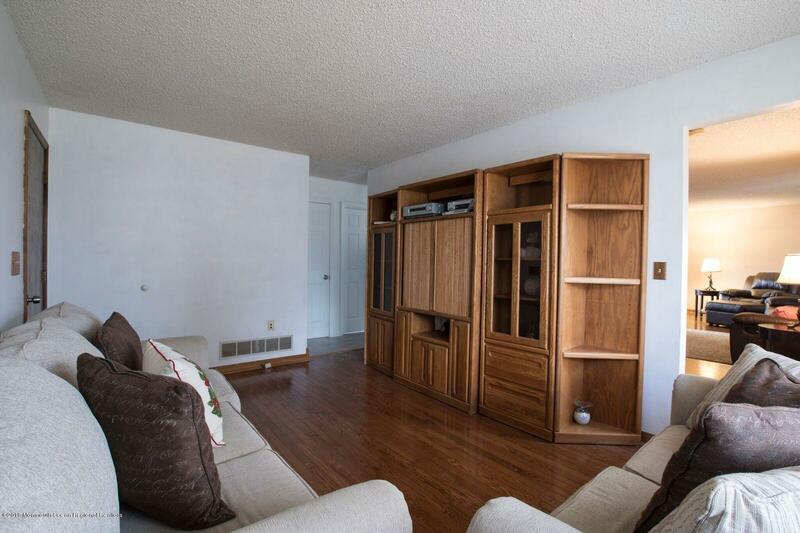 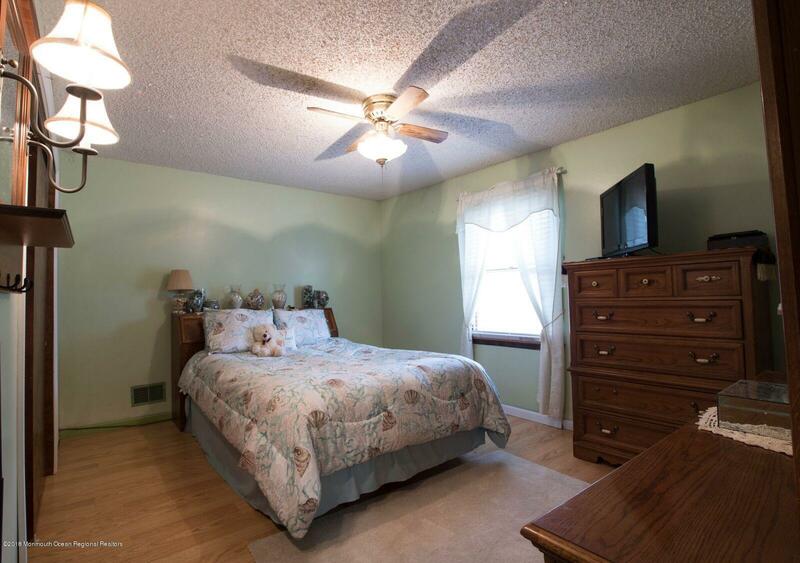 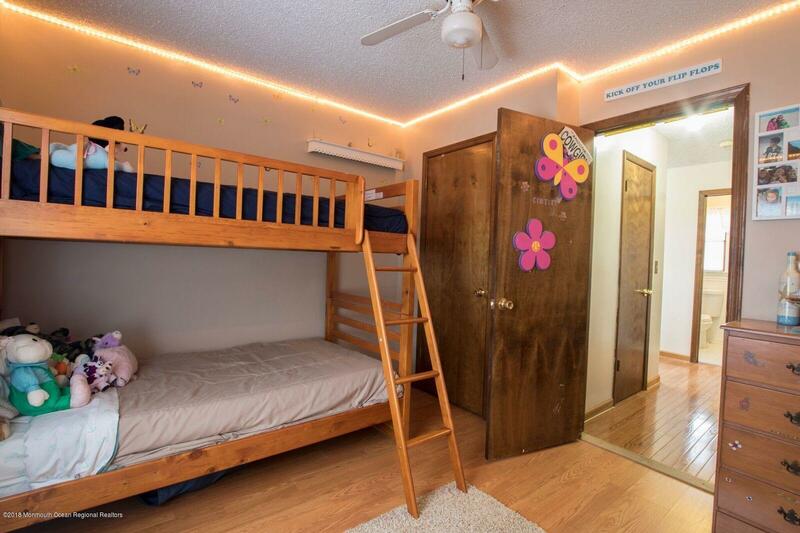 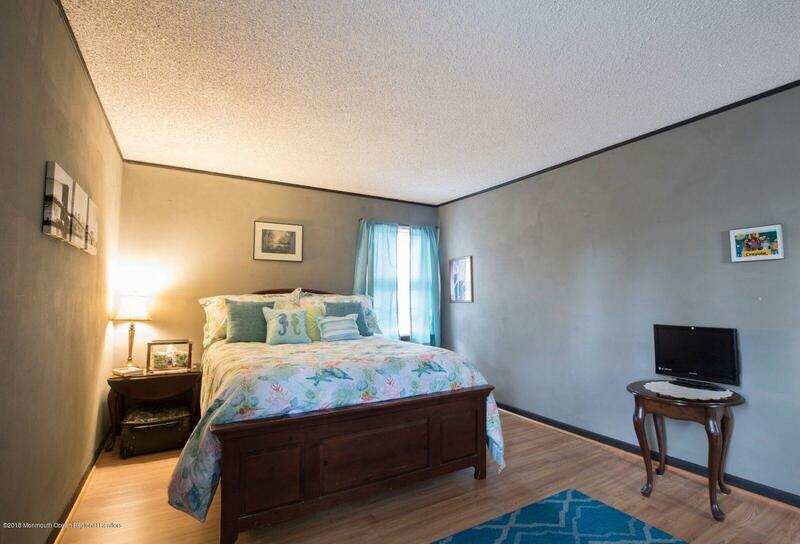 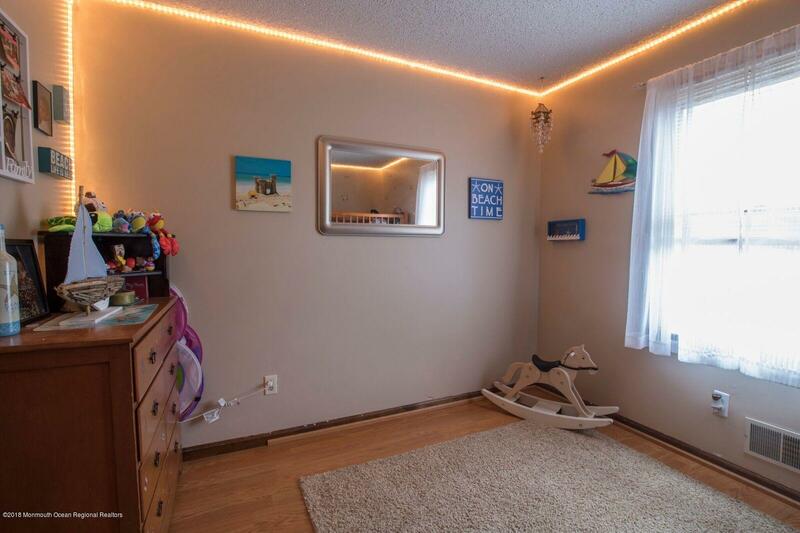 Three large bedrooms with laminate flooring. 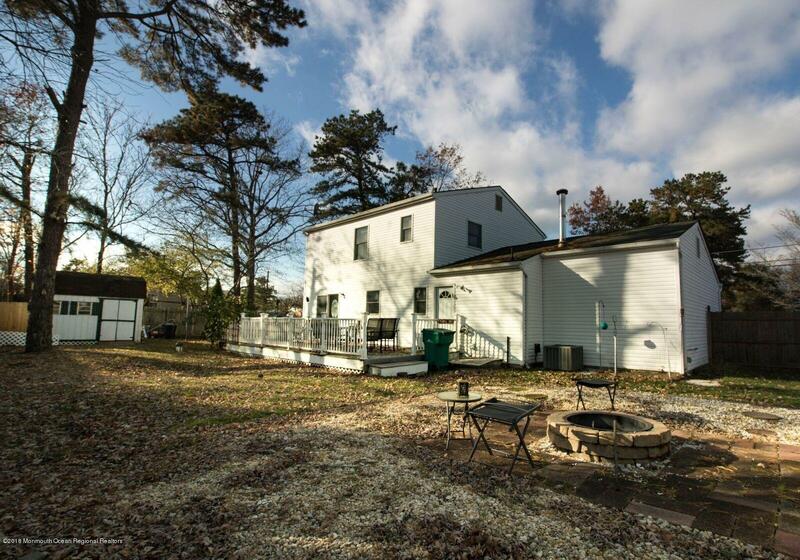 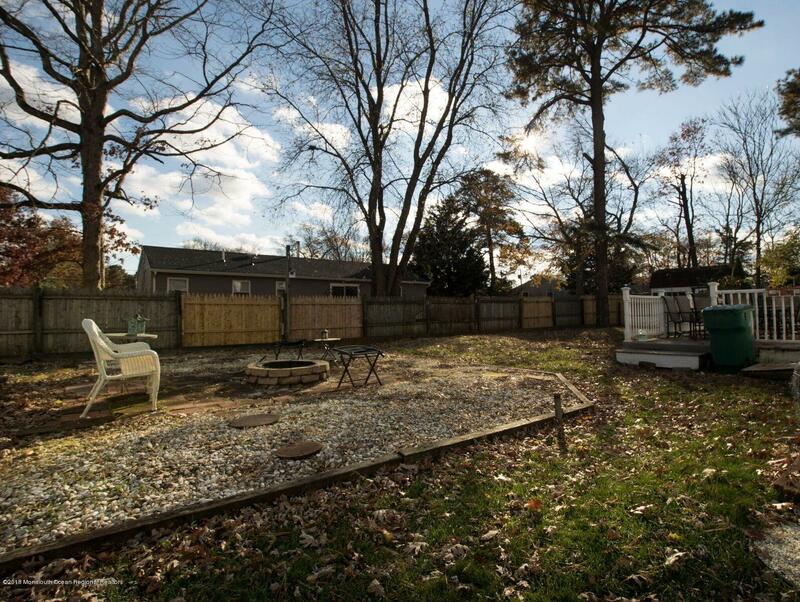 100x100 lot --large deck overlooking firepit. 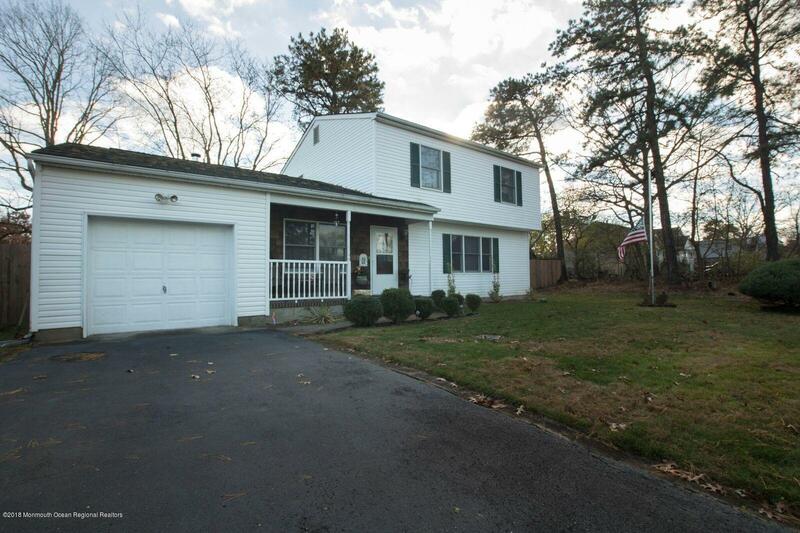 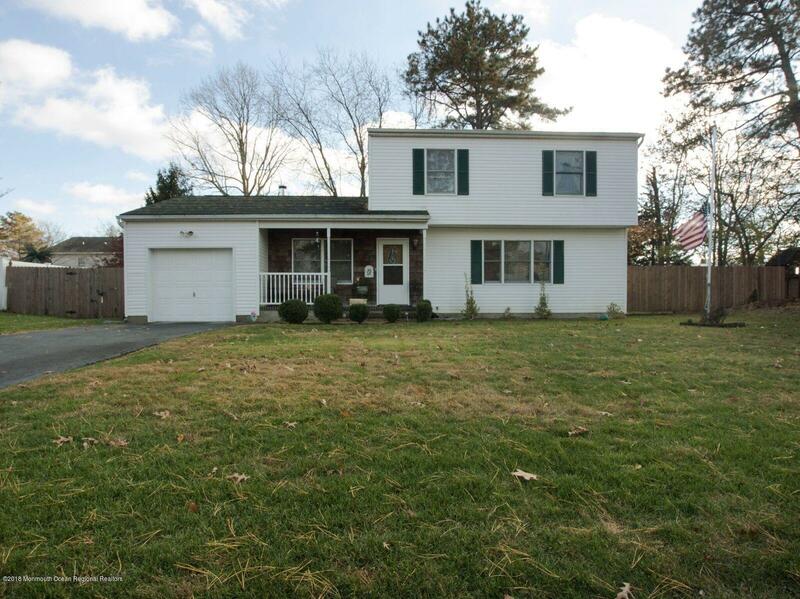 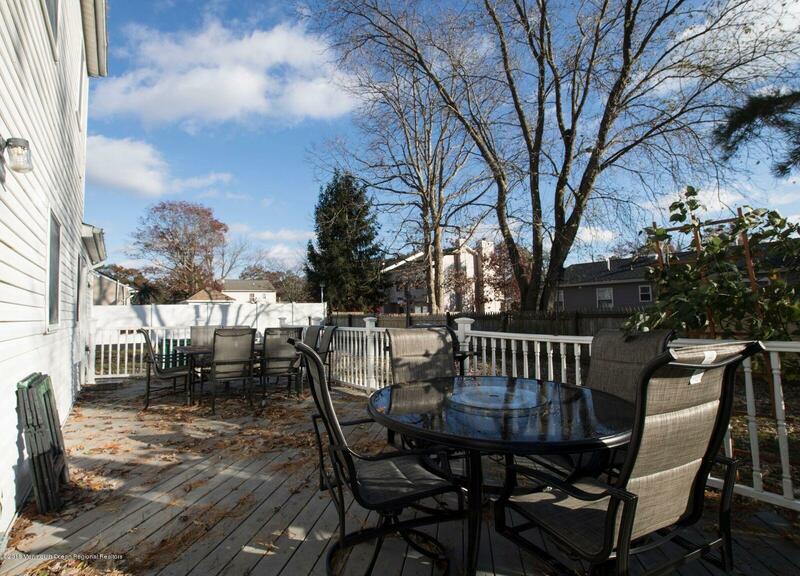 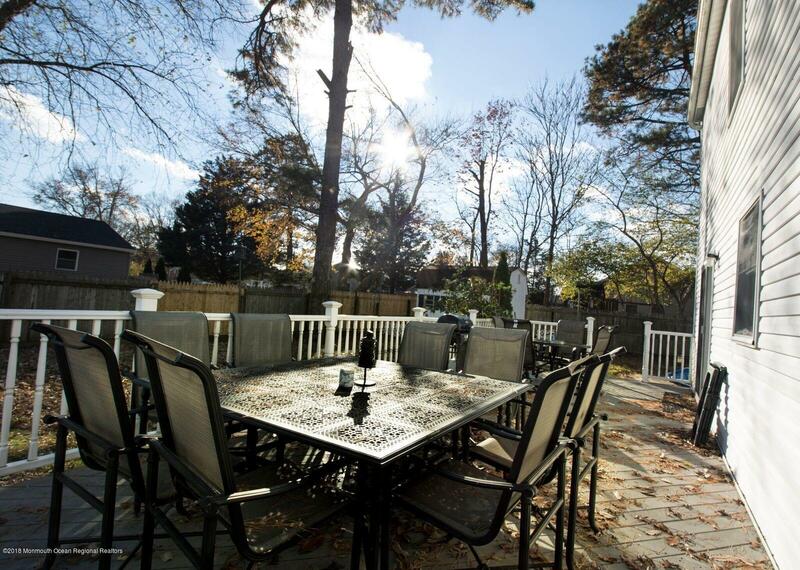 Close to major roads for the commuter, close to shopping and 20 minutes to Jersey shore beaches and boardwalk.